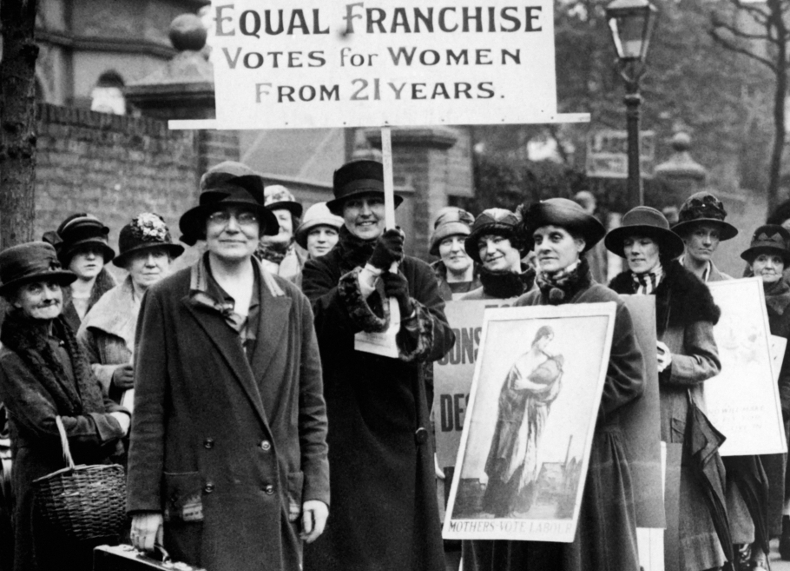 The Representation of the People Act in 1918 gave some women over 30 the vote in British General Elections. Was the act a meaningful change for women? 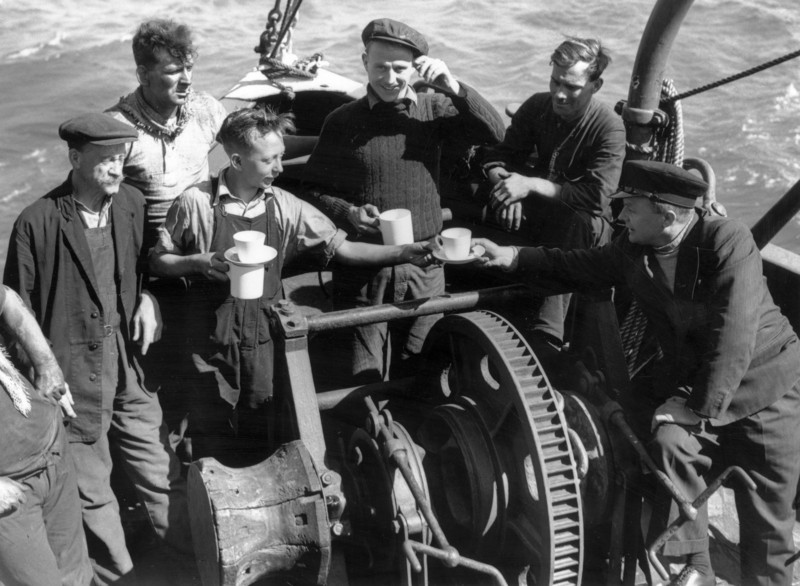 The evacuation of Allied soldiers at Dunkirk was celebrated in Britain nationwide as a great achievement. Yet, was the evacuation mission truly a success? 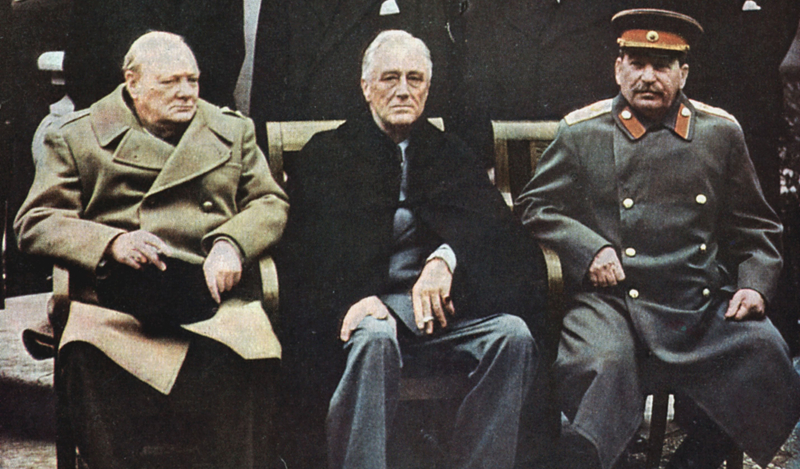 In February 1945, leaders of the USA, the USSR and the UK met at Yalta to discuss postwar Europe. To what extent did they share a common ground? 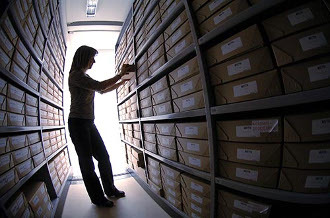 Why does history matter? Find ideas and examples for class discussion here. 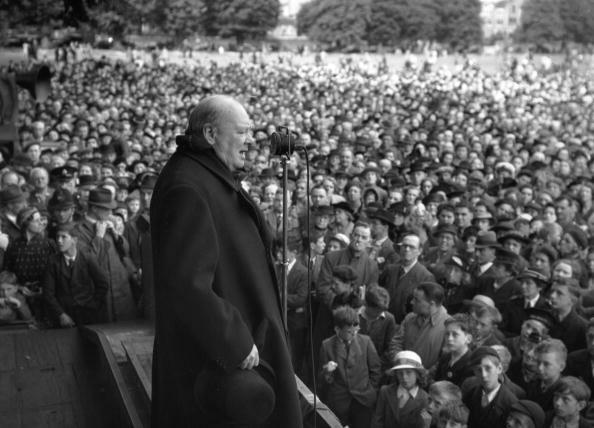 In Darkest Hour, director Joe Wright explores the background to one of Churchill's most famous speeches. But is his reputation as an orator deserved?